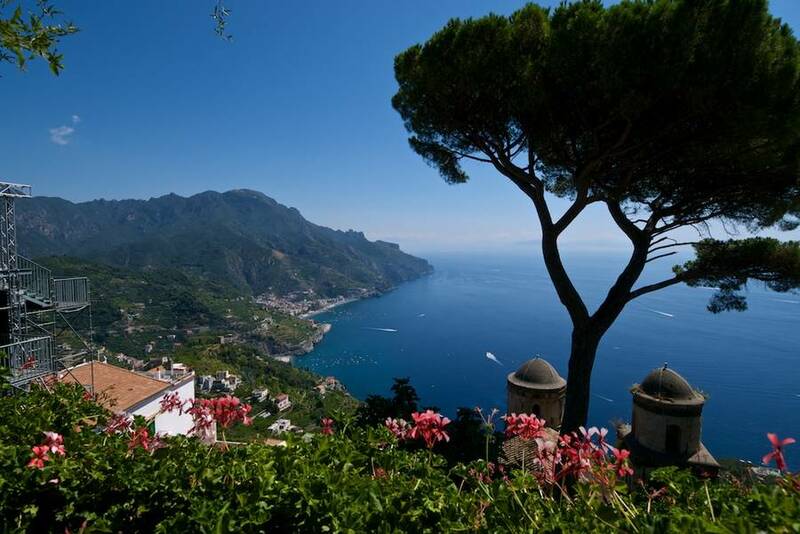 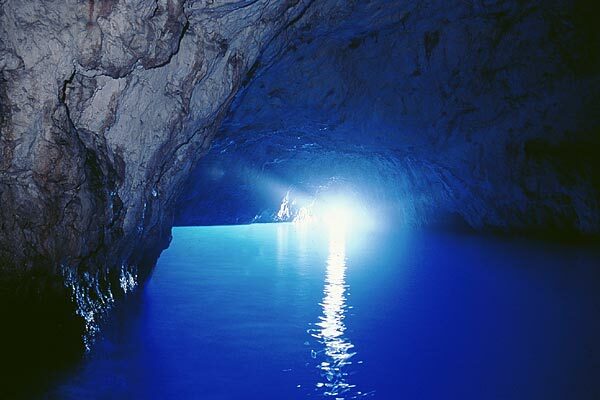 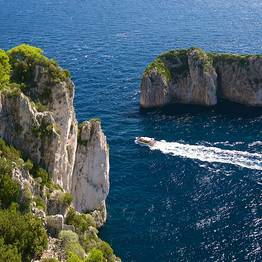 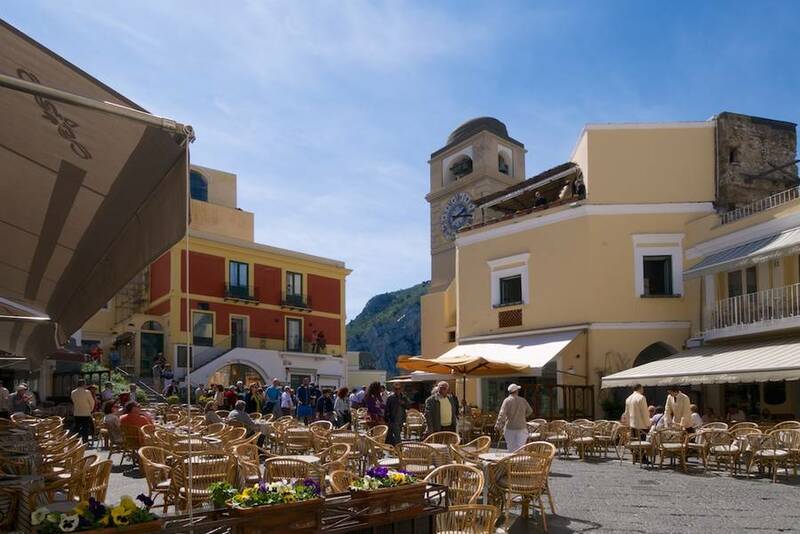 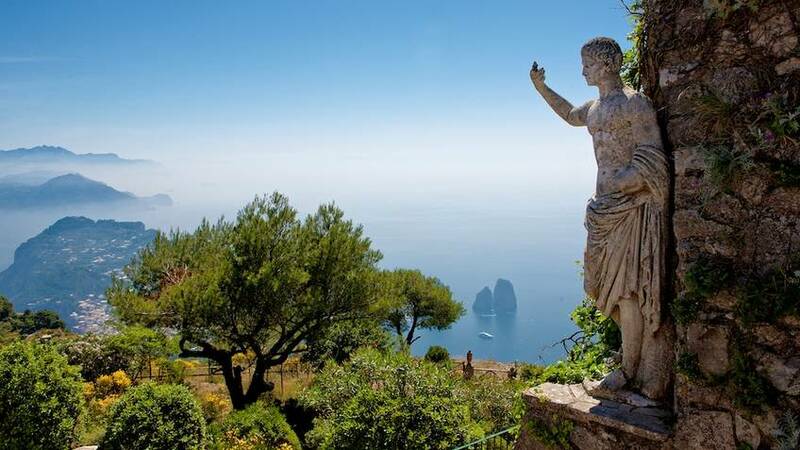 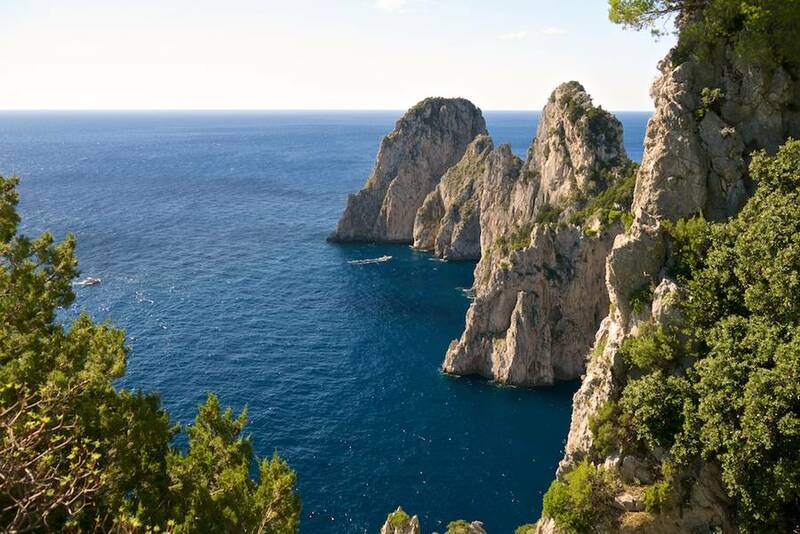 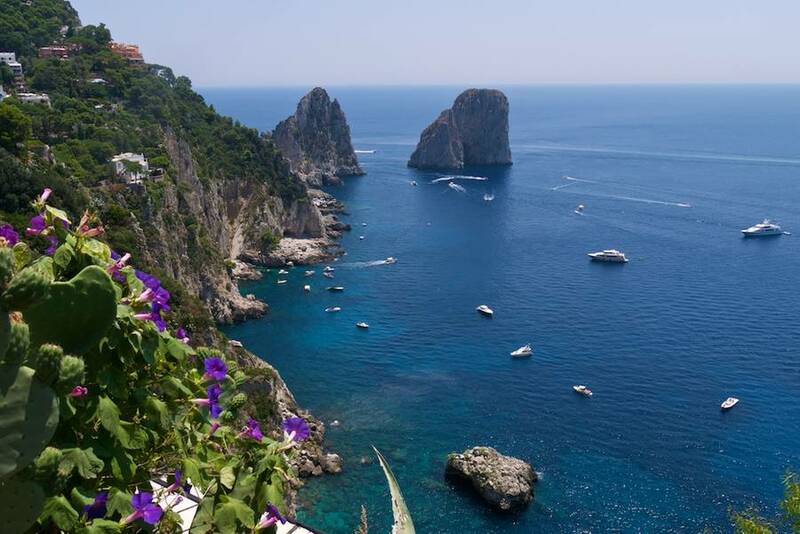 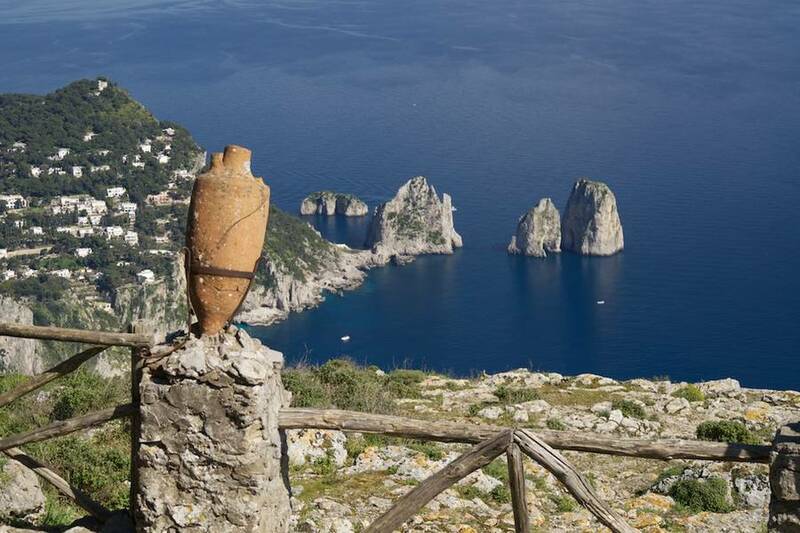 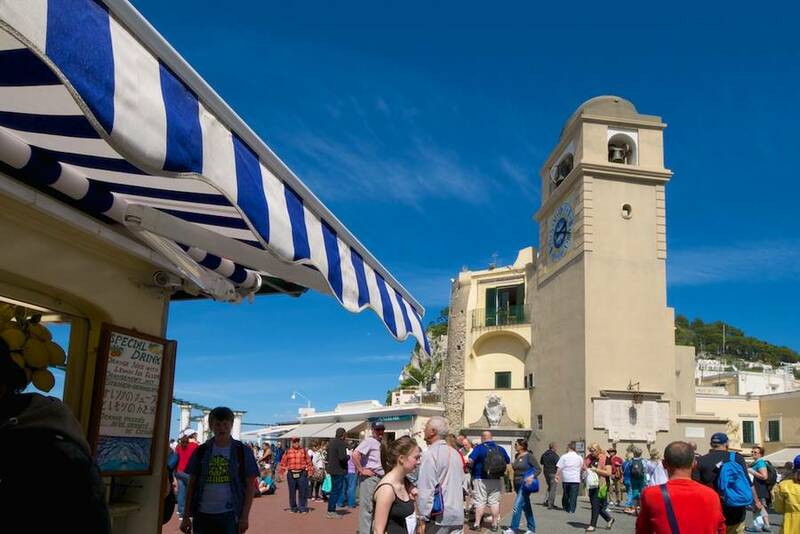 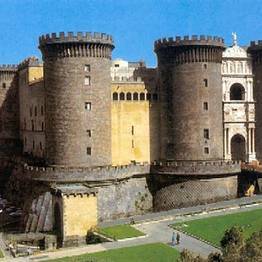 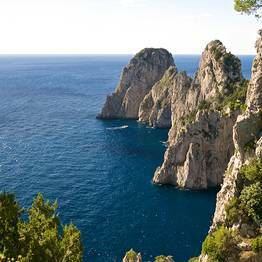 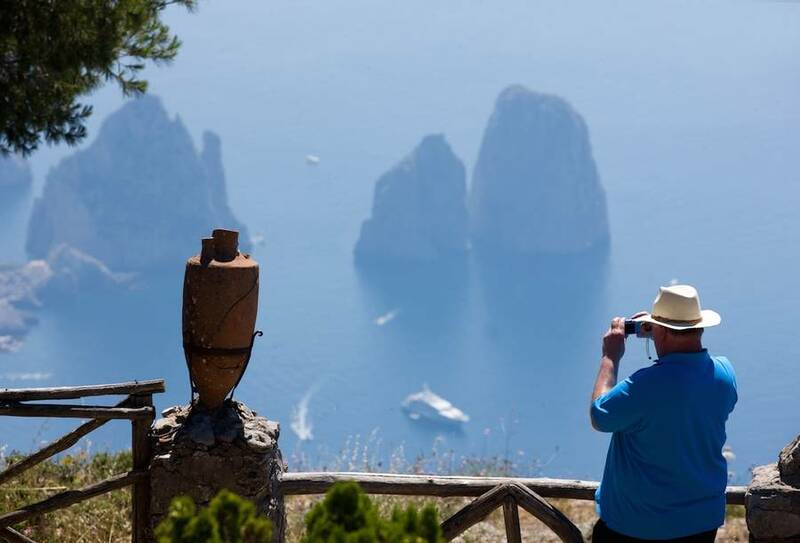 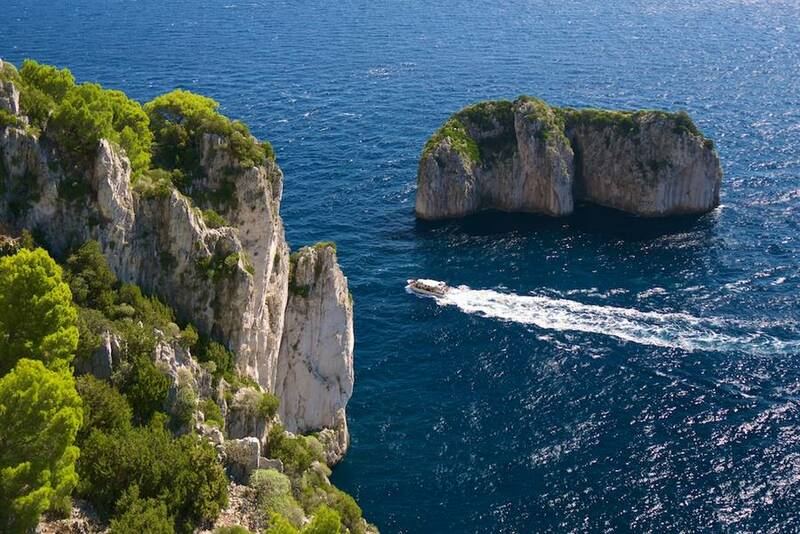 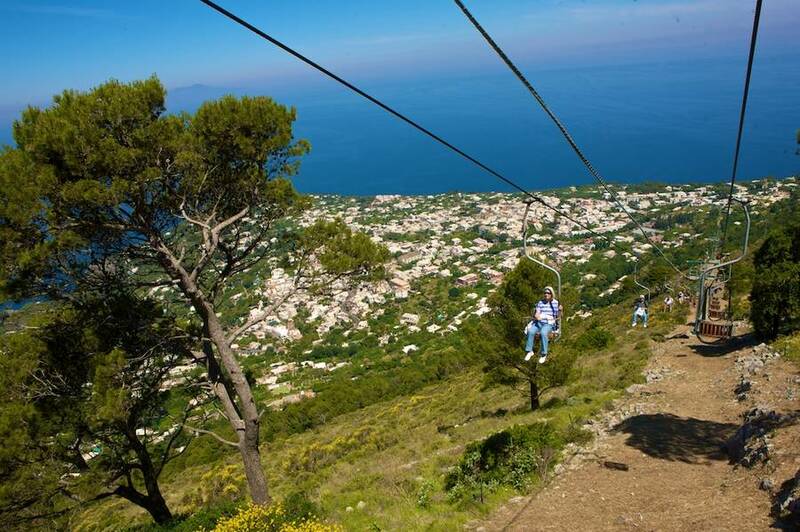 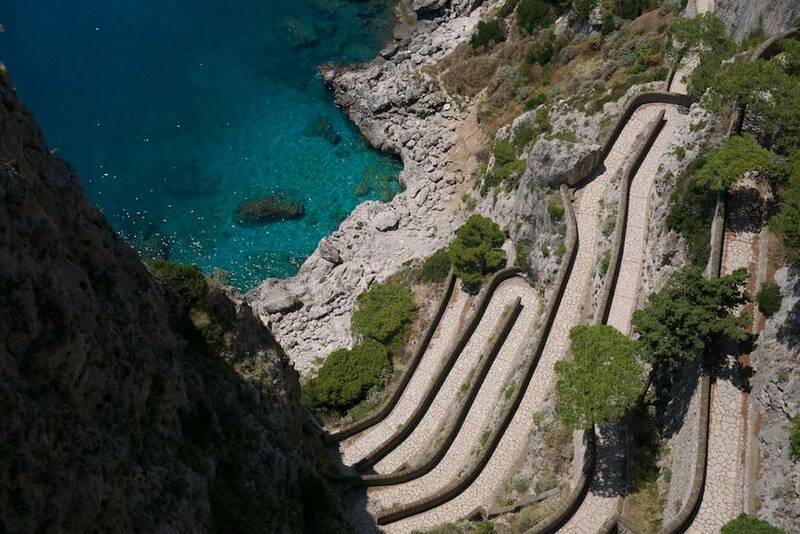 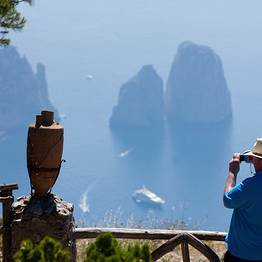 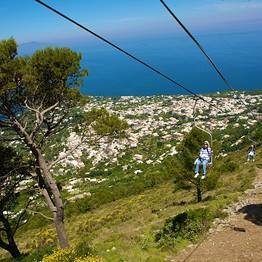 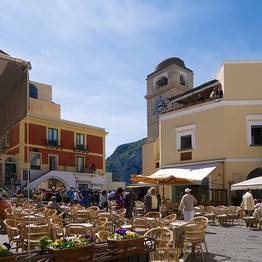 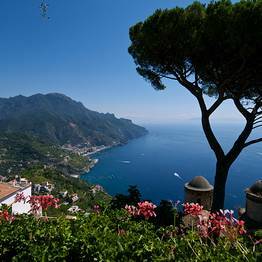 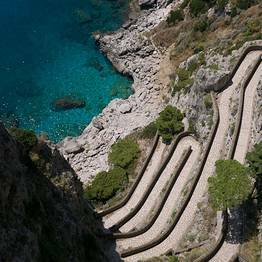 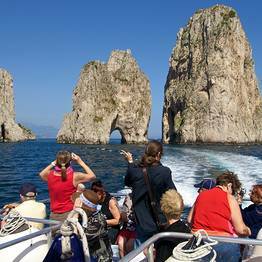 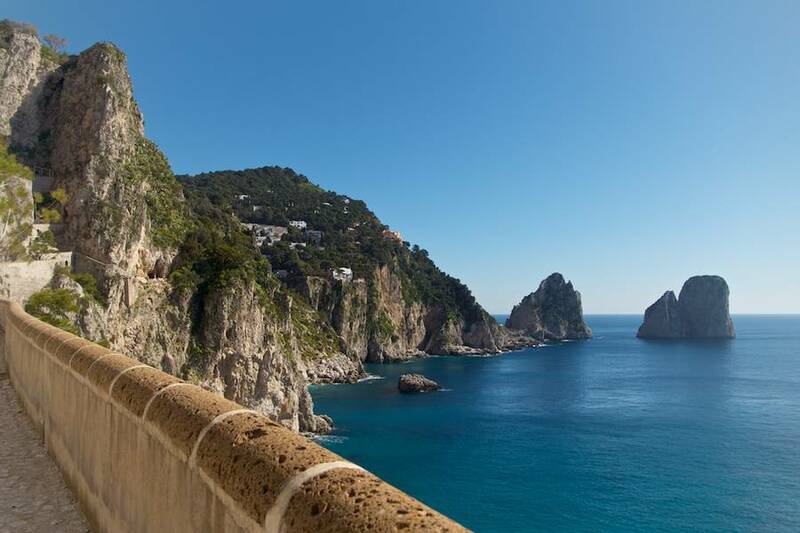 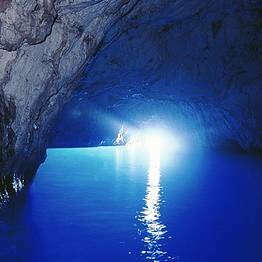 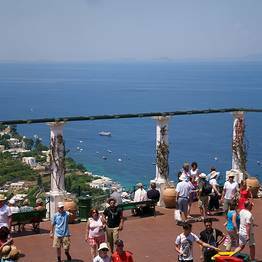 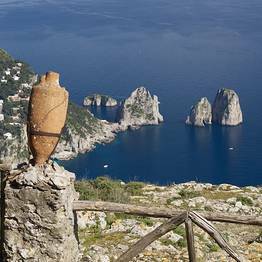 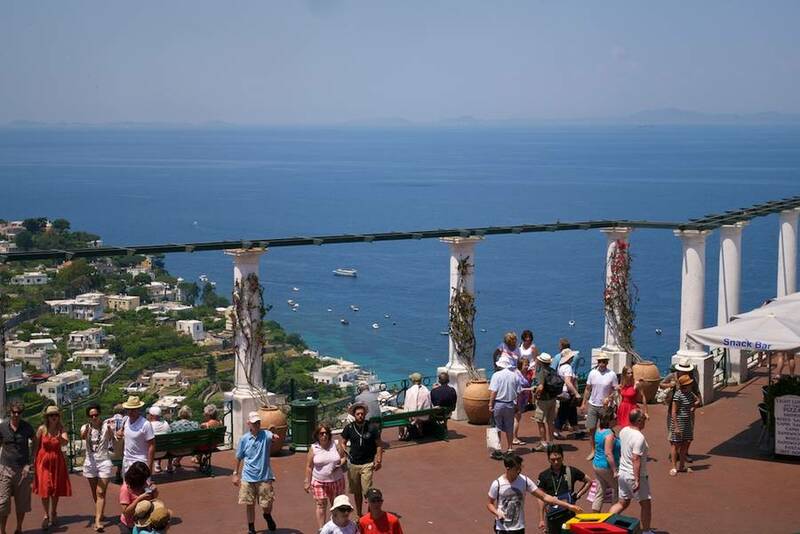 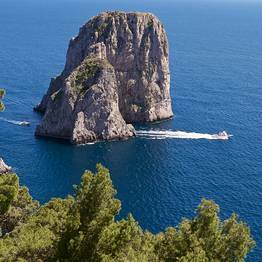 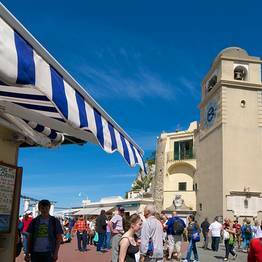 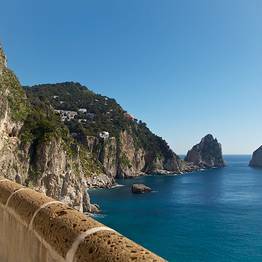 Capri Tours & Excursions is the tour and excursion specialist operating under the umbrella group of Capri Eventi. 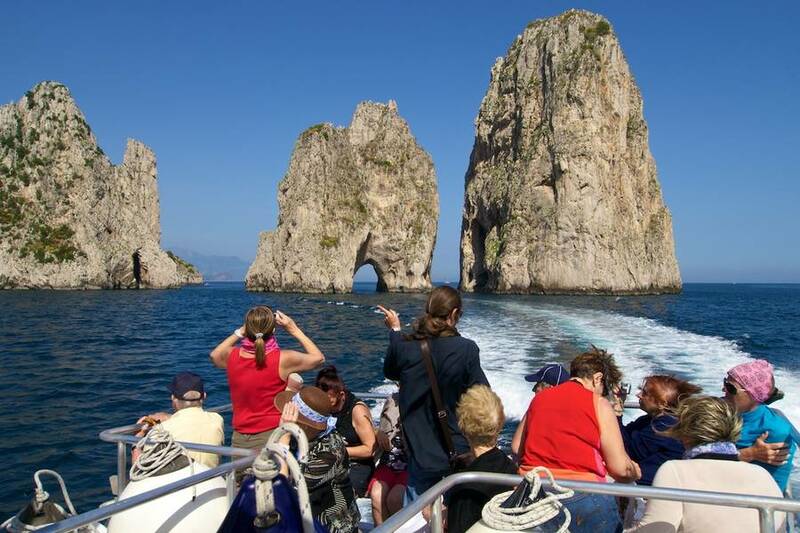 The collaboration with highly experienced and professional partners enables this dynamic and customer service orientated organization to create highly personalized individual and group tours, accompanying visitors on a series of fabulous journeys discovering the most beautiful localities within the region. 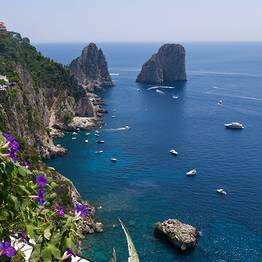 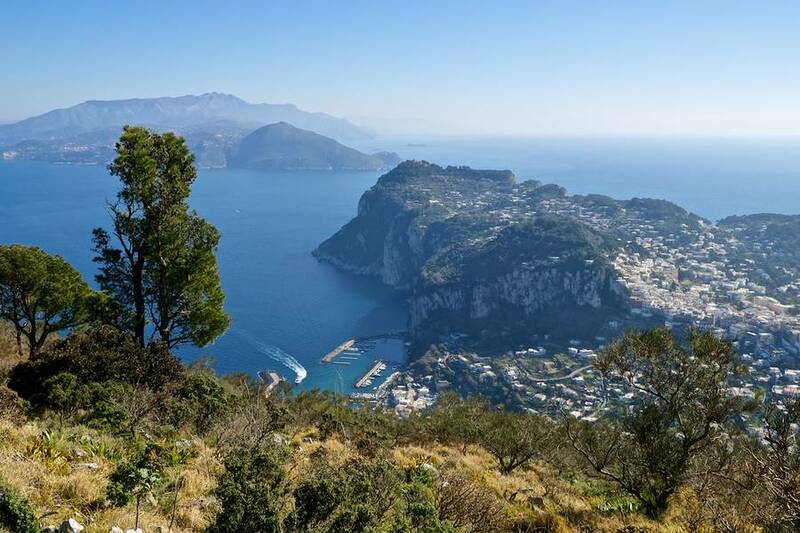 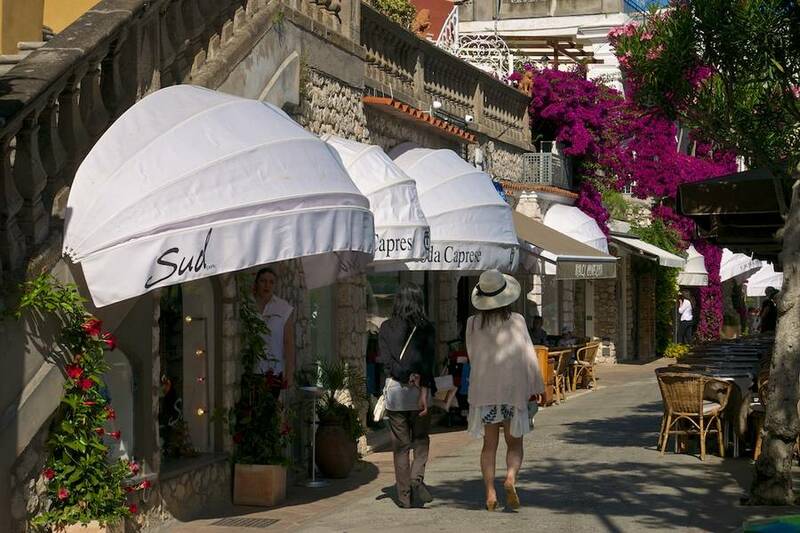 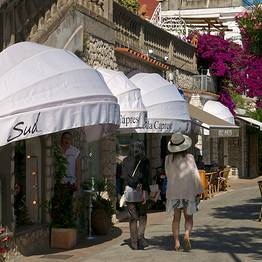 Capri: the air laced with the scent of island flowers and lemon trees, spectacularly beautiful scenery, numerous signs of a truly ancient past and a deeply pervasive sensation of tranquility. 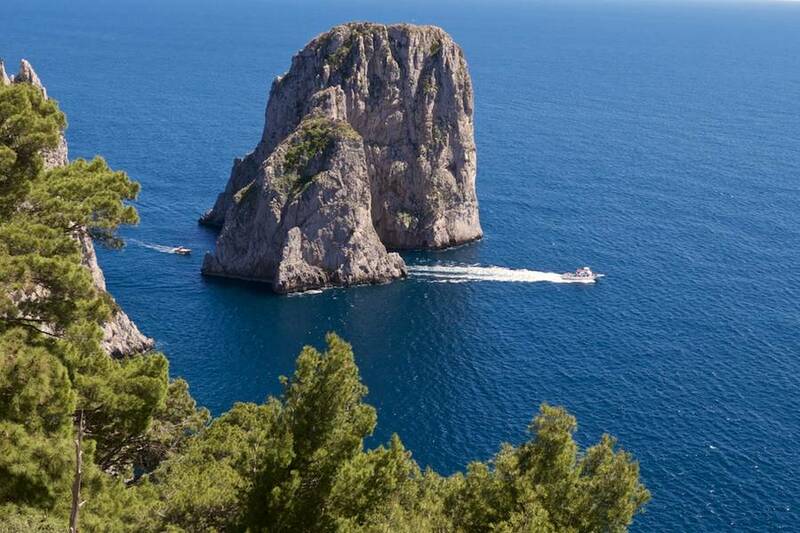 A magical island which has become a living legend. 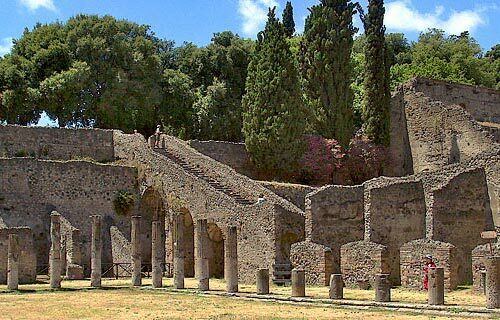 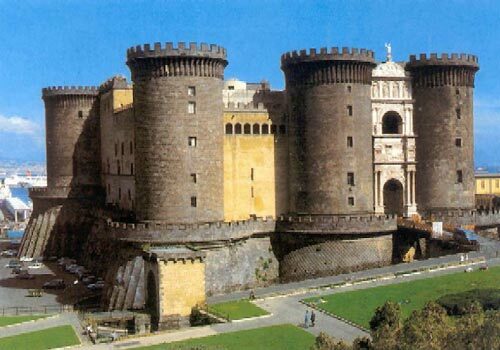 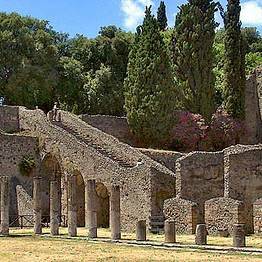 Pompei: the ruins of Pompei, the city buried under the ashes of the eruption of Mount Vesuvius and resurrected thanks to an expert excavation and restoration project, represents perhaps the most important archaeological site in the whole world. 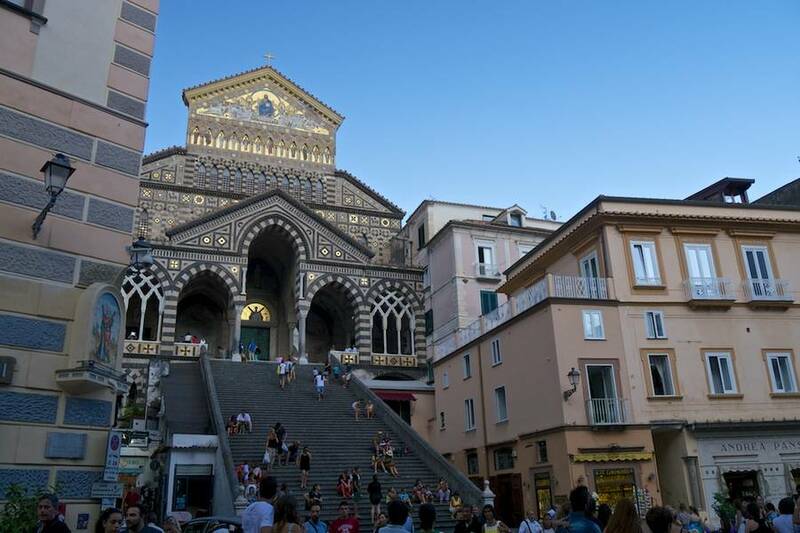 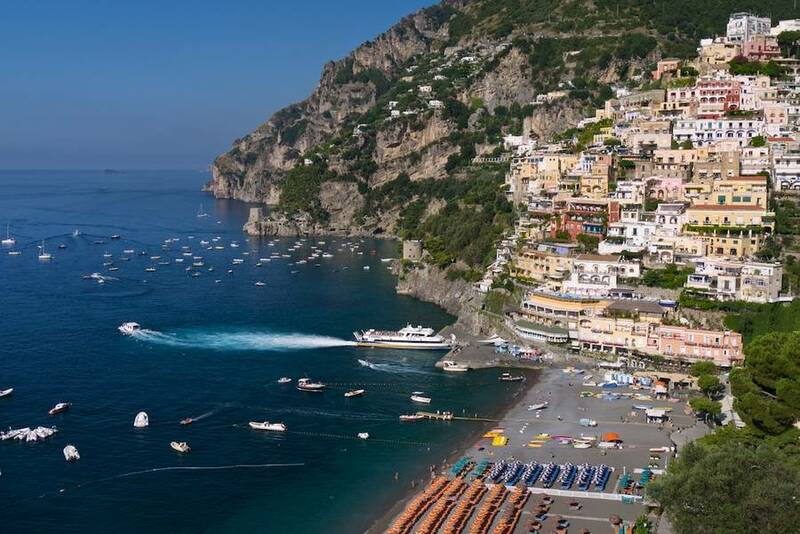 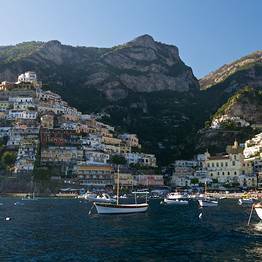 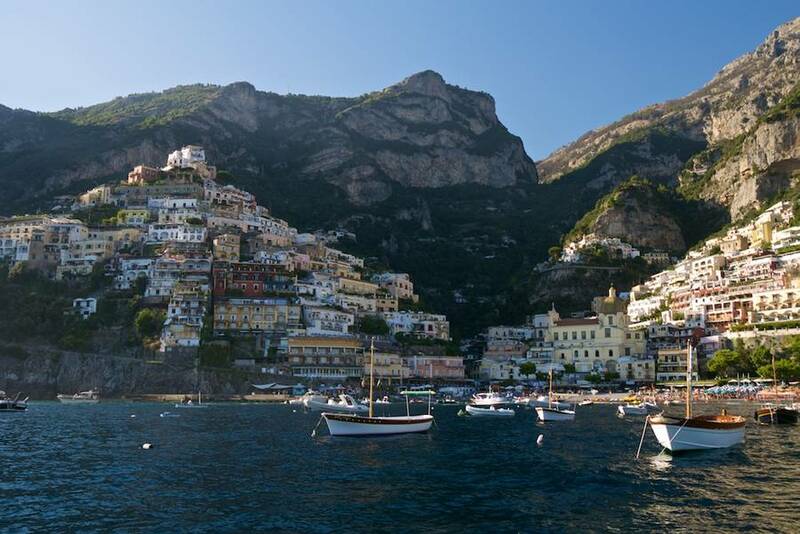 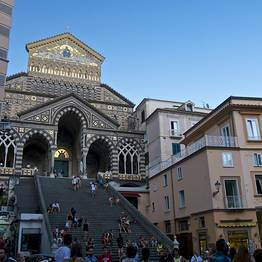 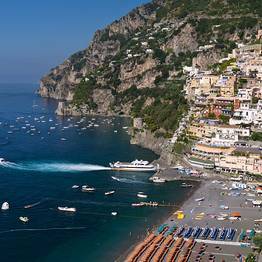 Positano and Amalfi Coast: truly unforgettable journeys passing through the dramatic scenery and enchanting cliff edge towns which have gained the Amalfi Coast world wide fame.